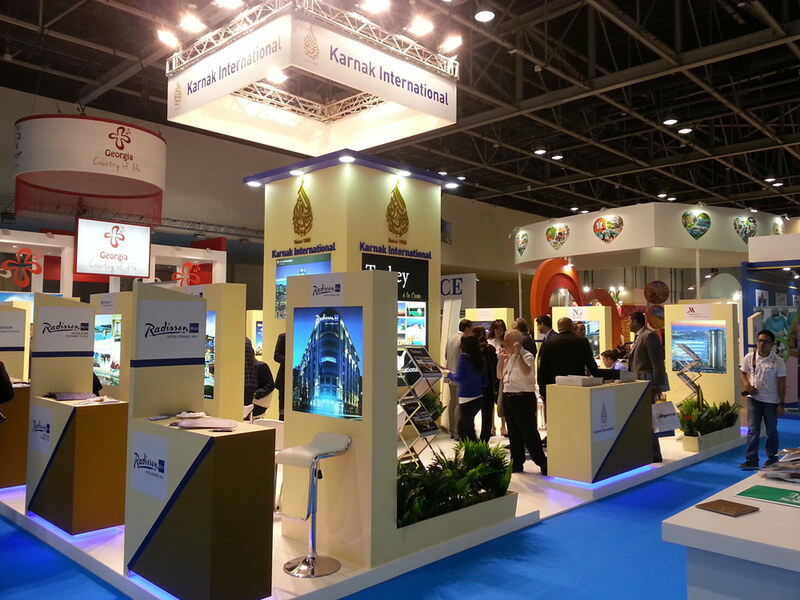 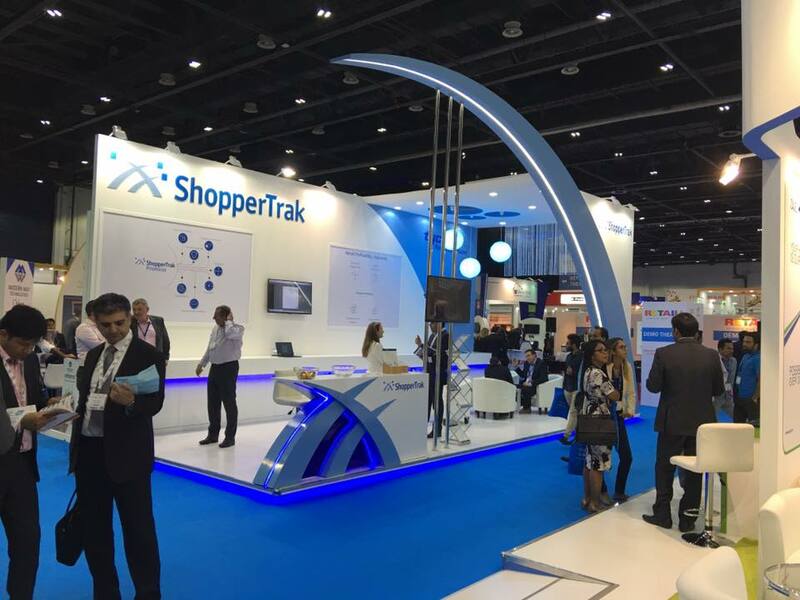 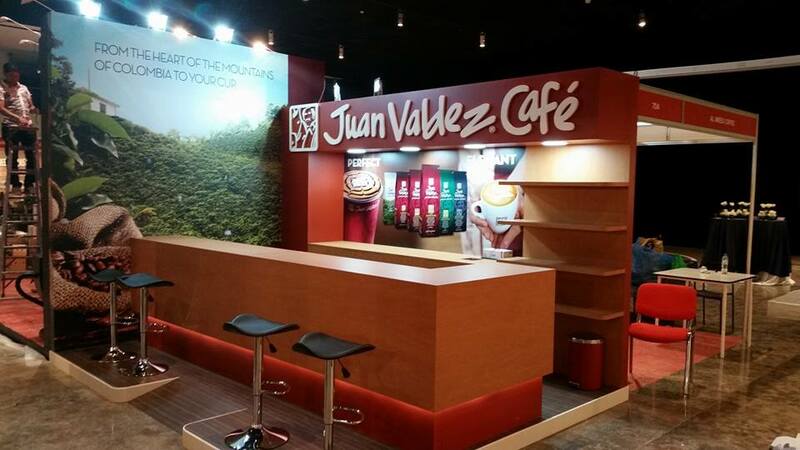 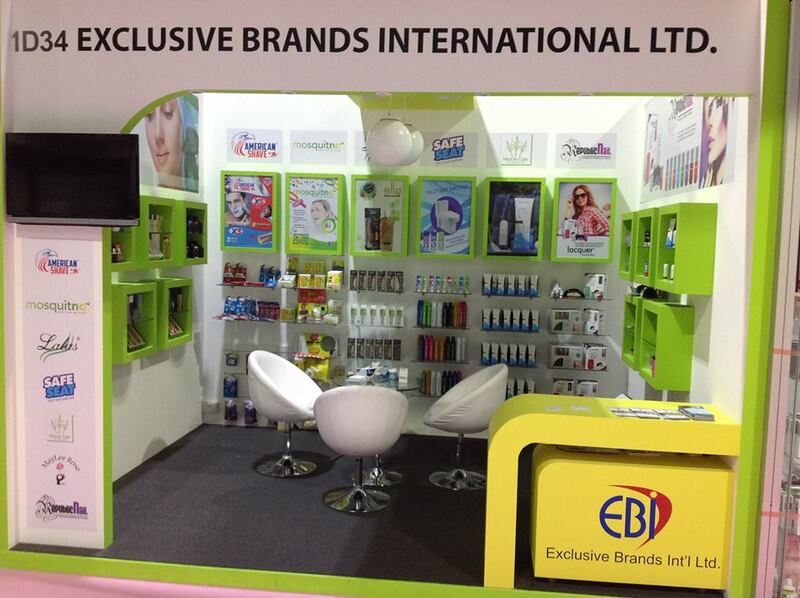 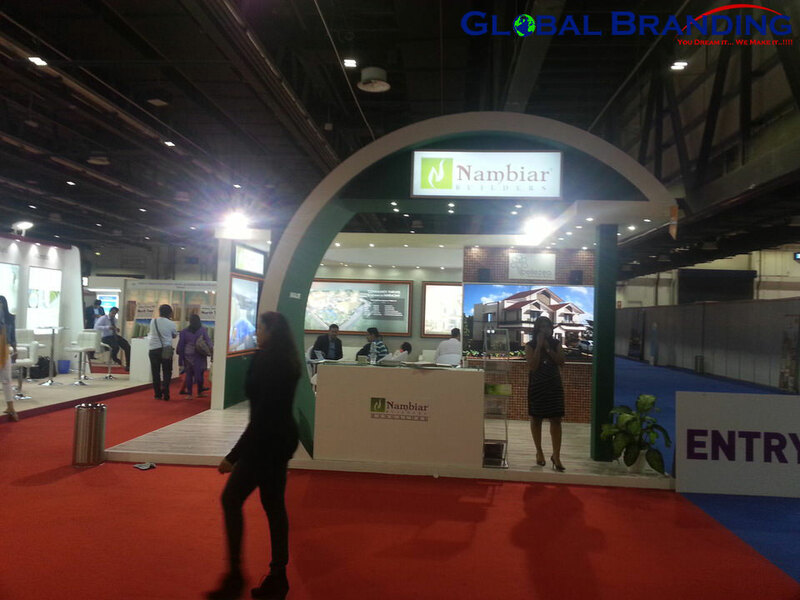 GLOBAL BRANDING is executing exhibition stands around the world. 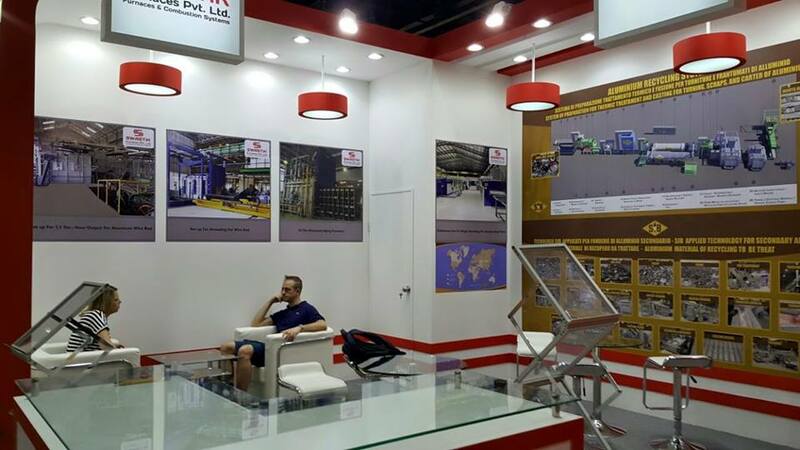 we are professionally oriented Exhibition stand contractors Germany designing and building stand many parts of the world. 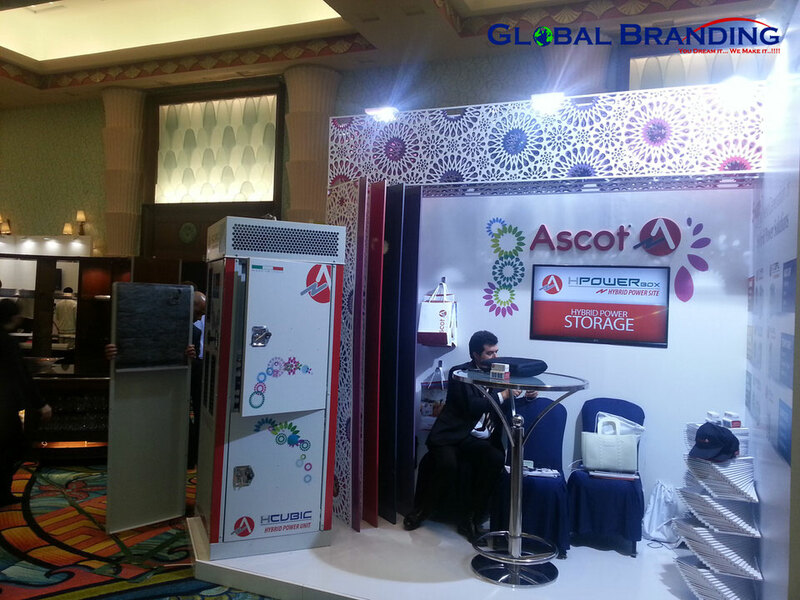 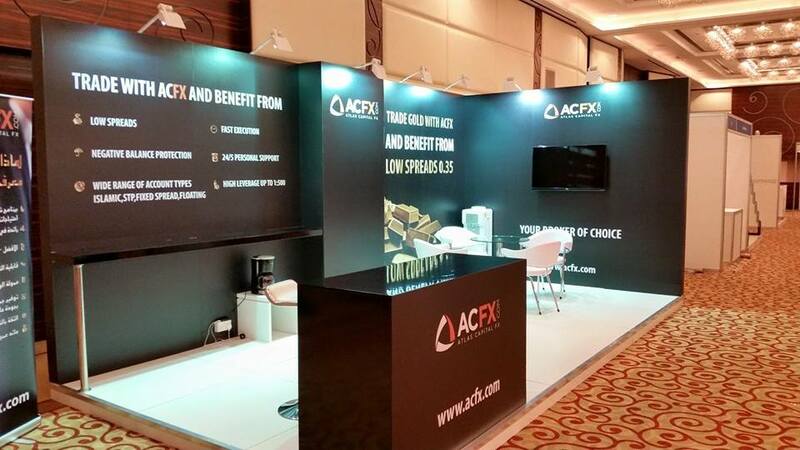 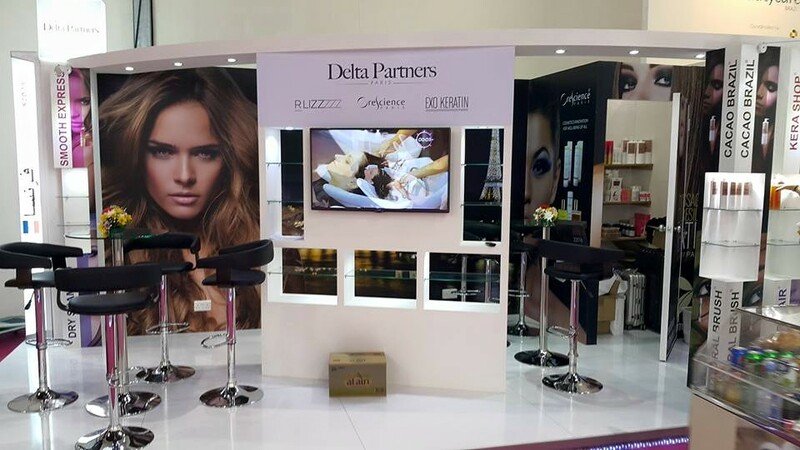 We are providing trusted exhibition services in Europe and the rest of the world. 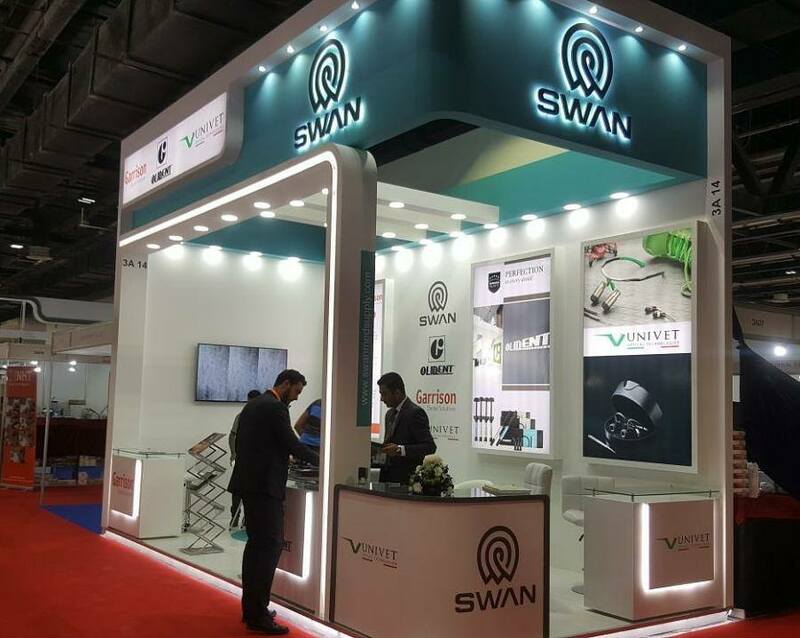 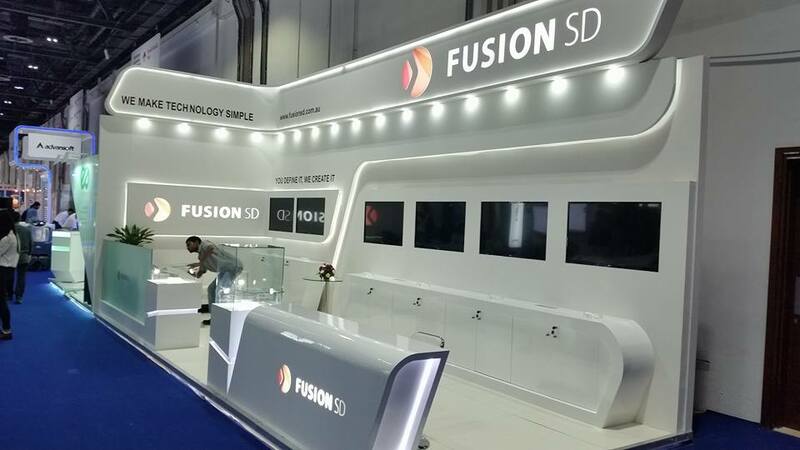 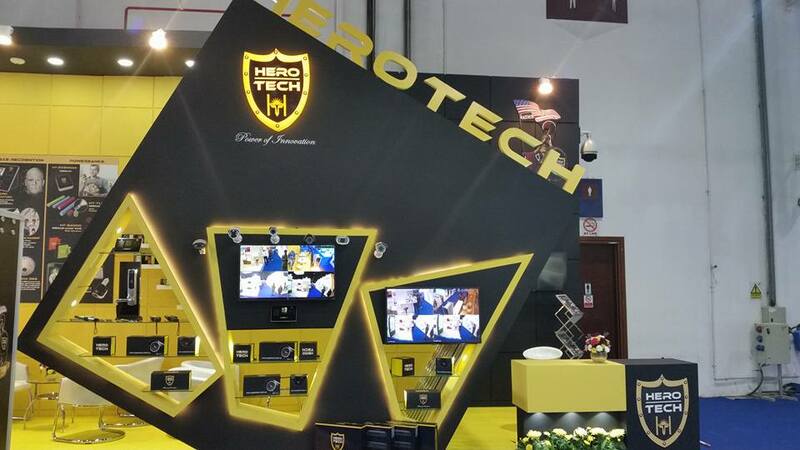 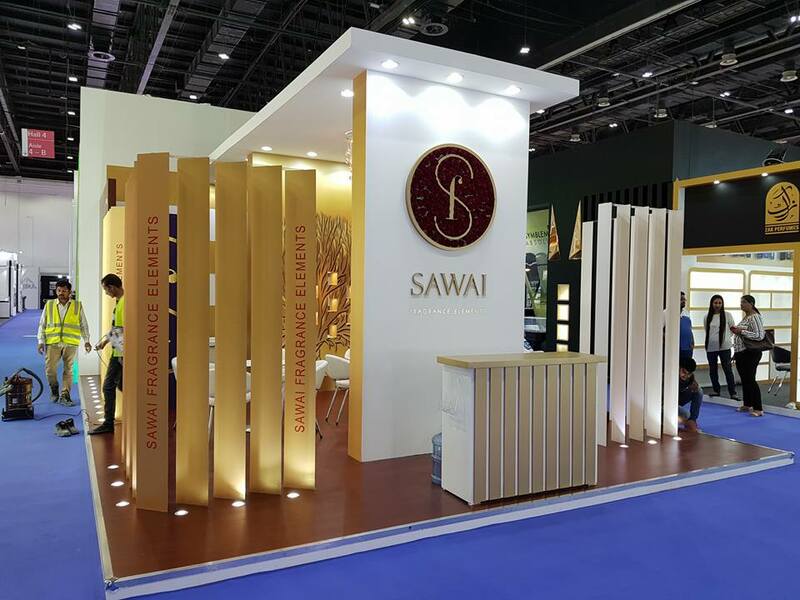 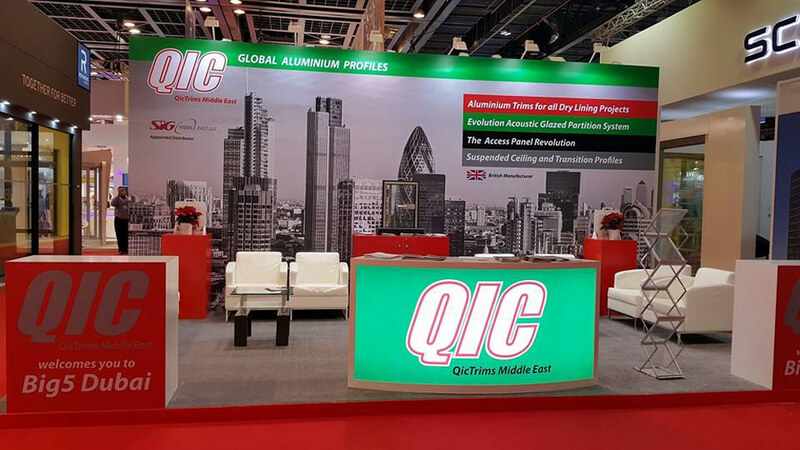 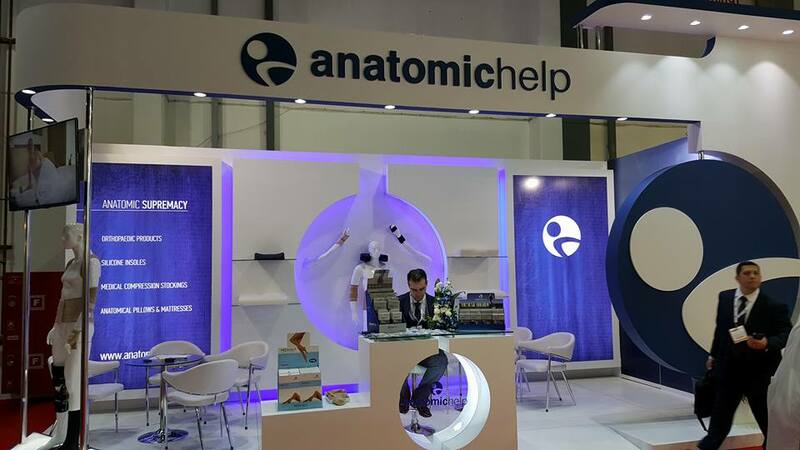 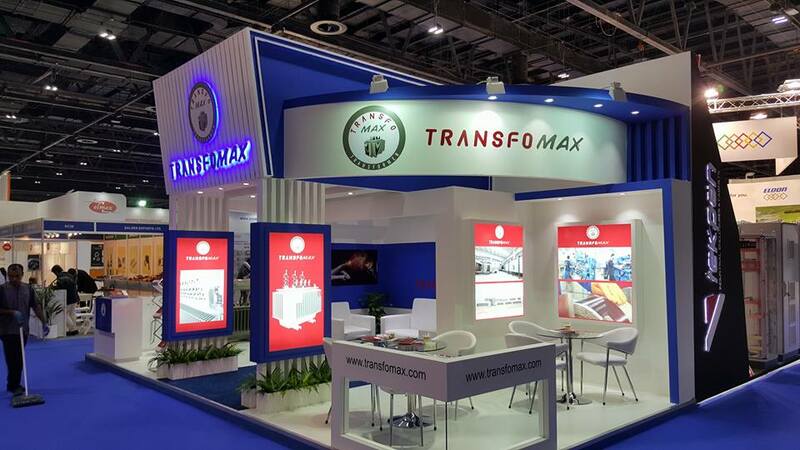 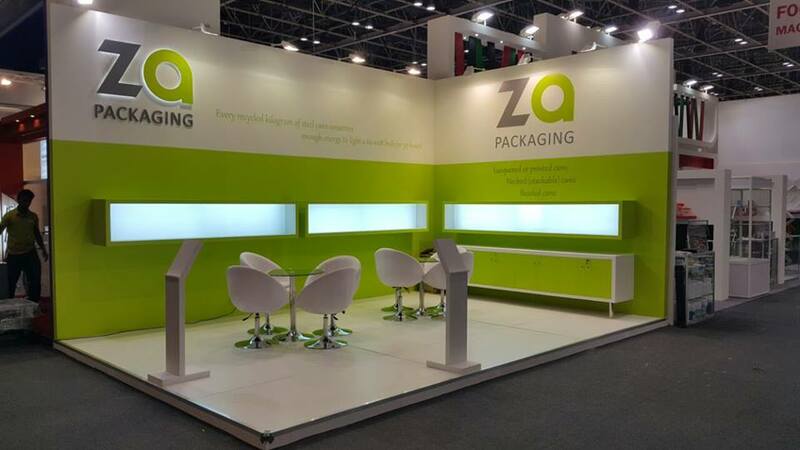 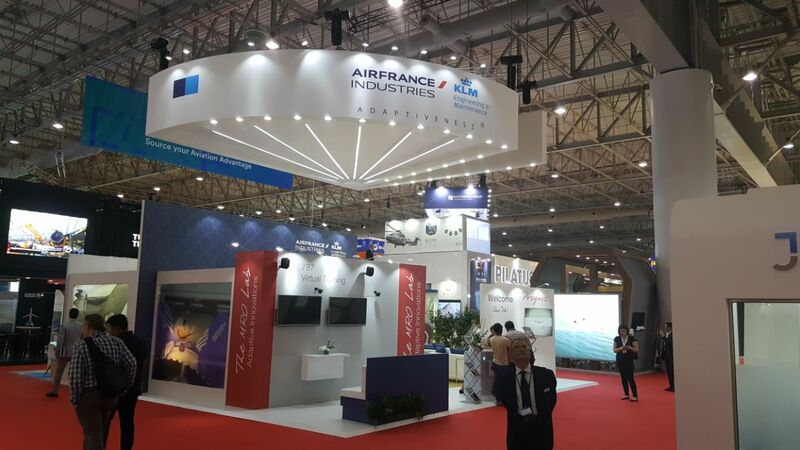 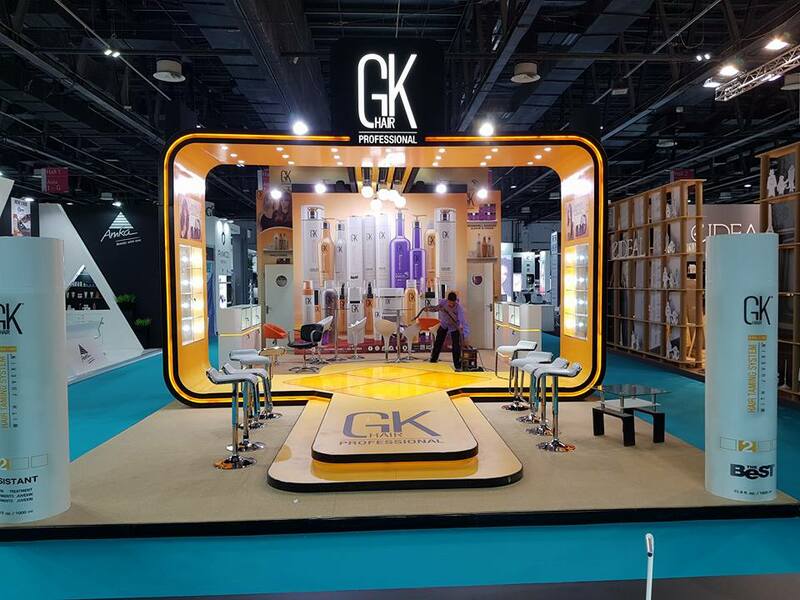 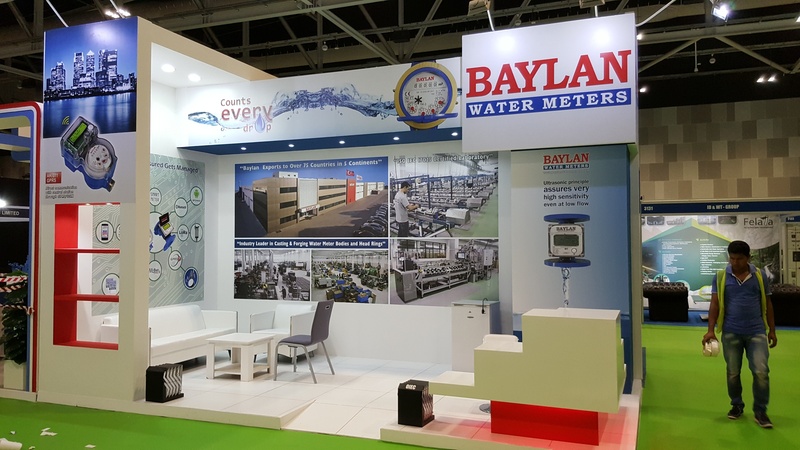 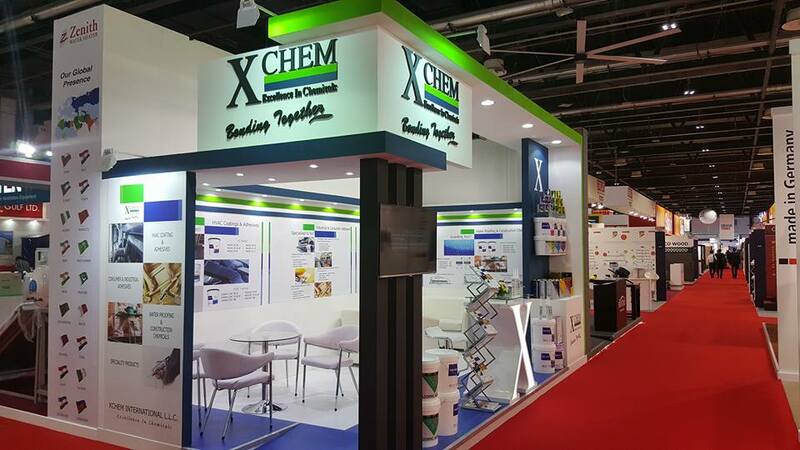 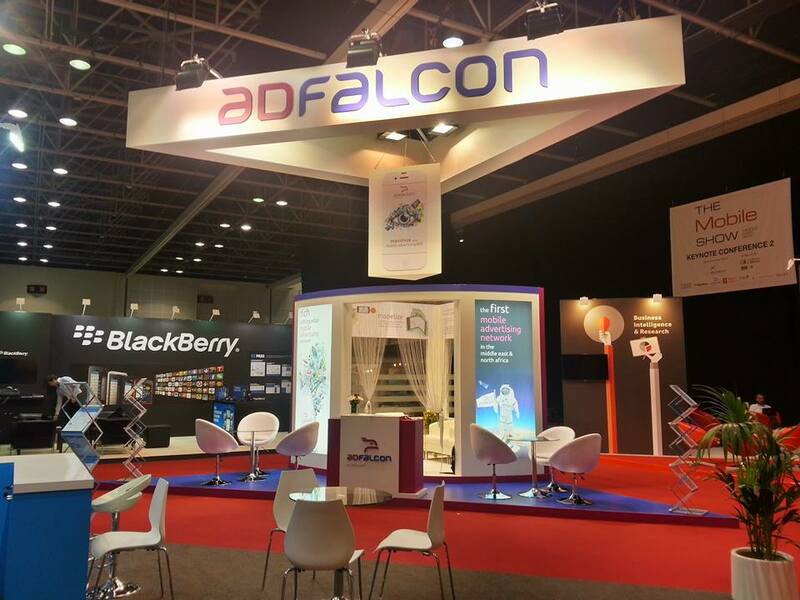 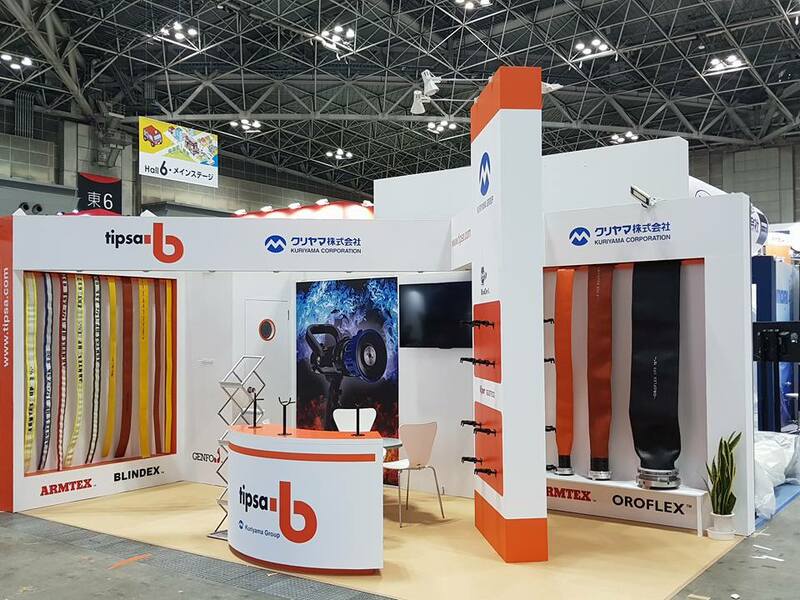 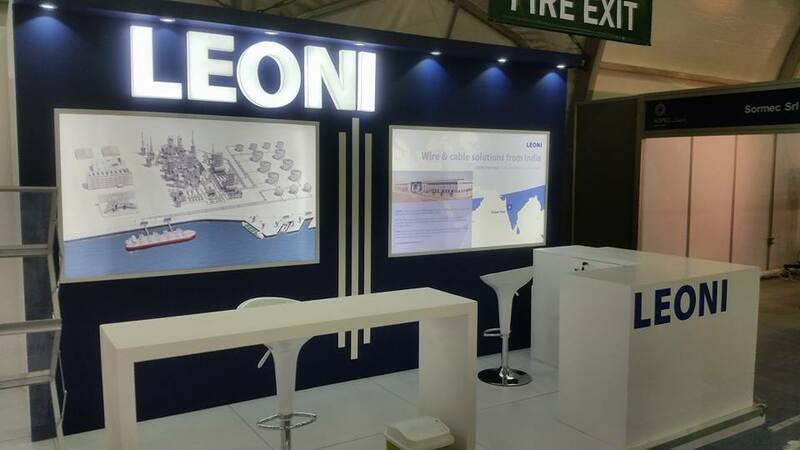 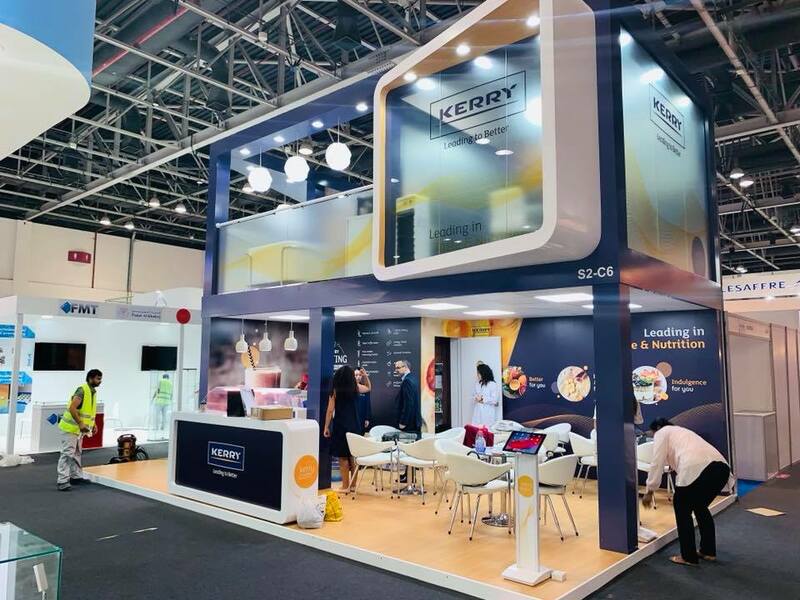 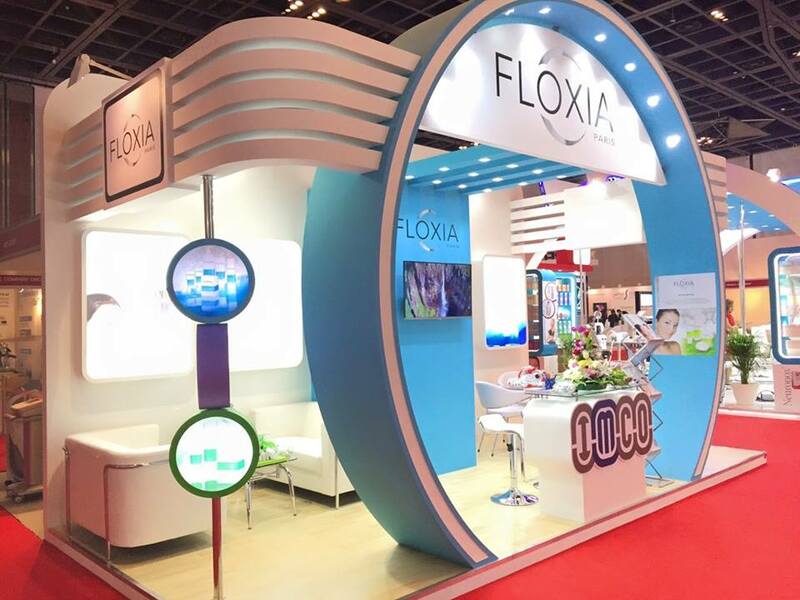 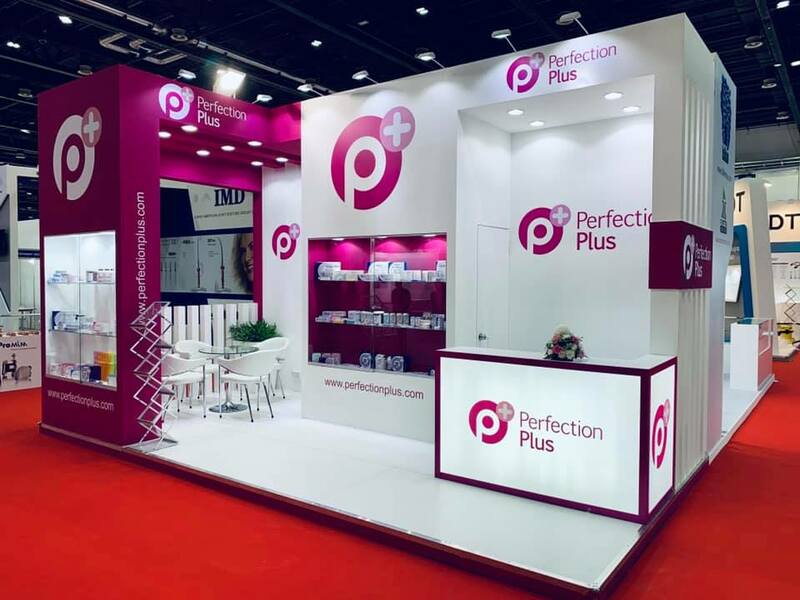 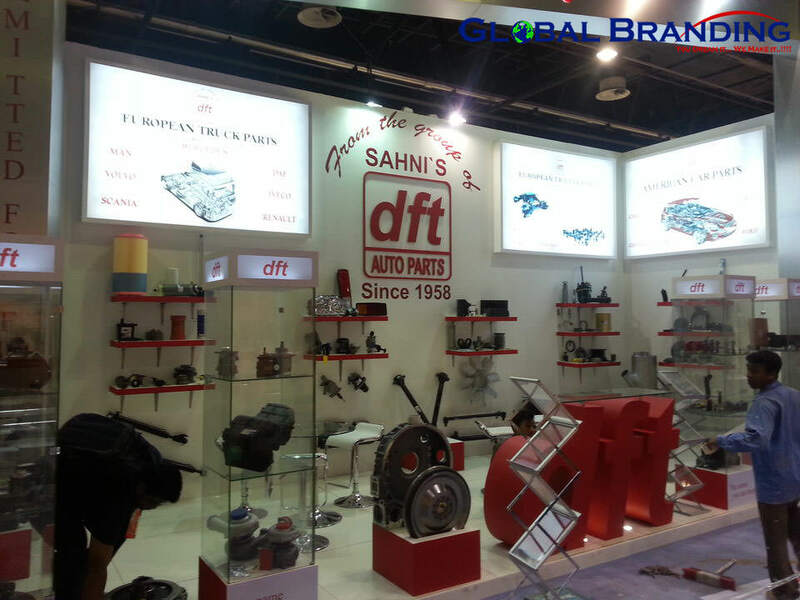 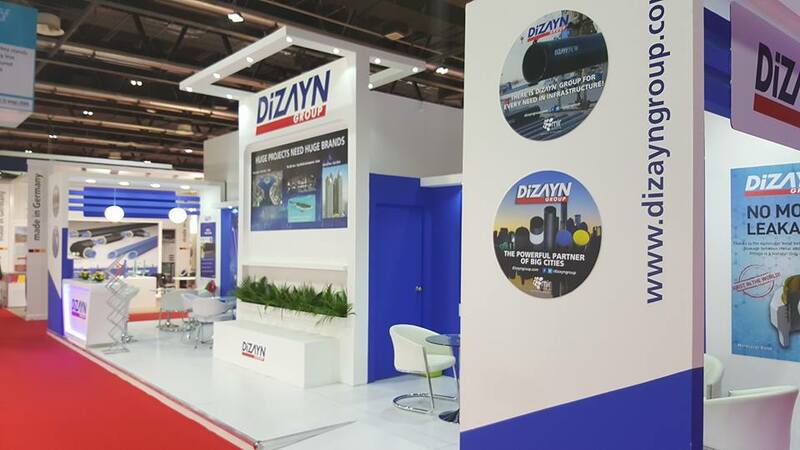 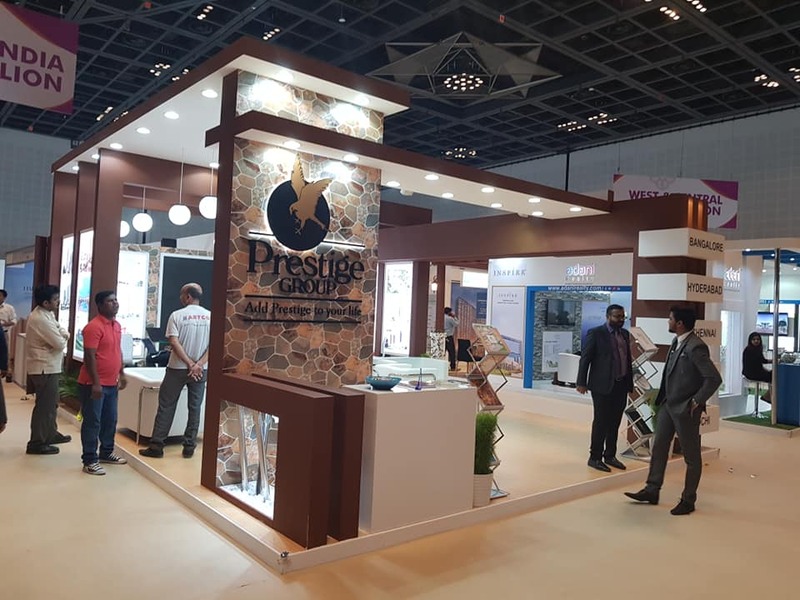 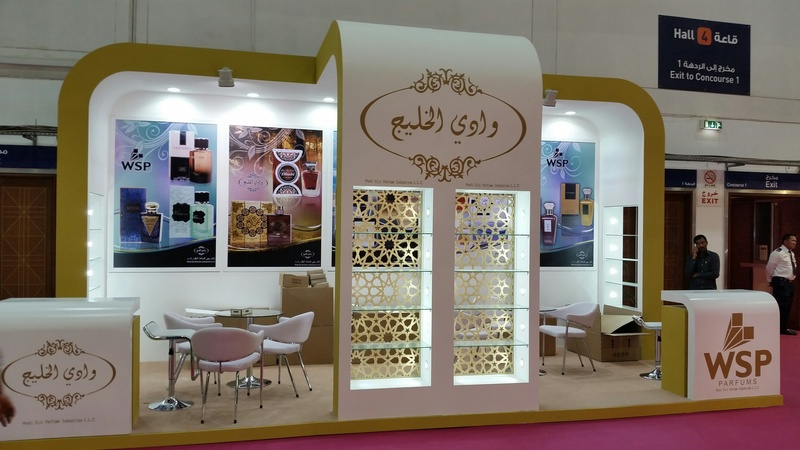 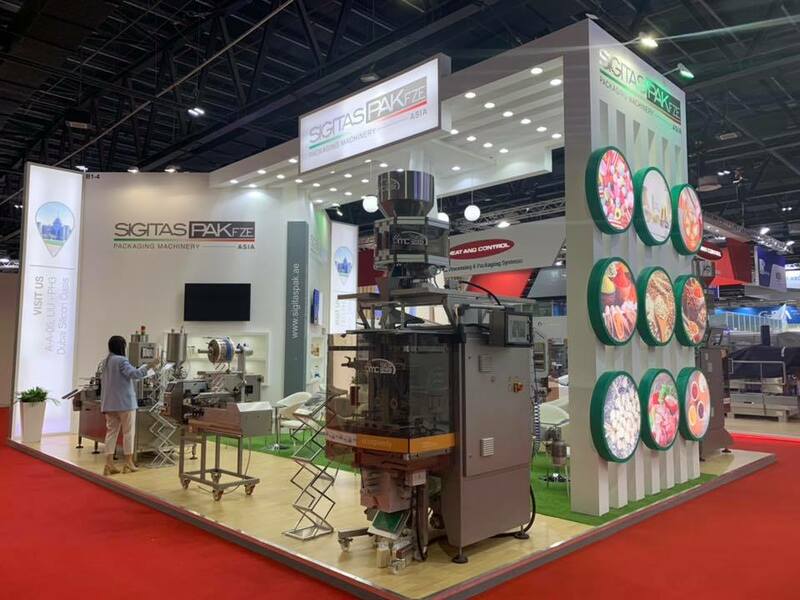 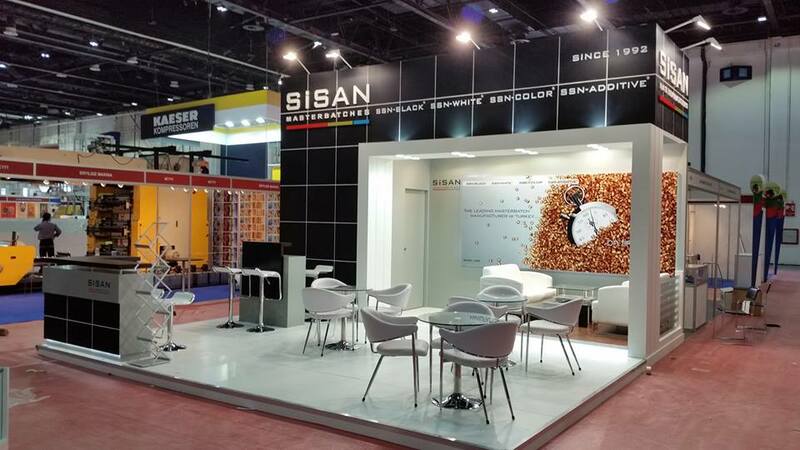 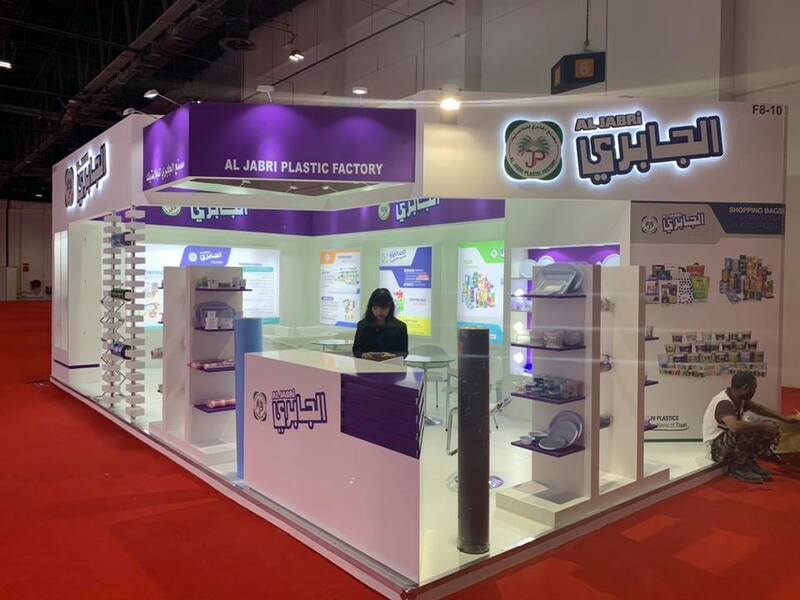 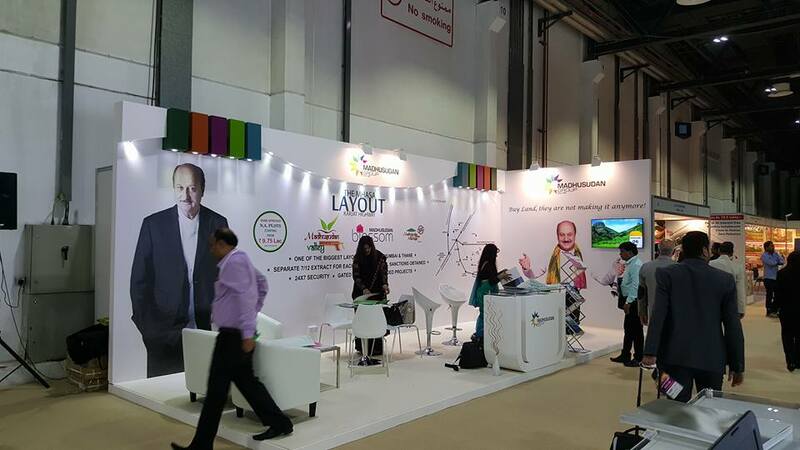 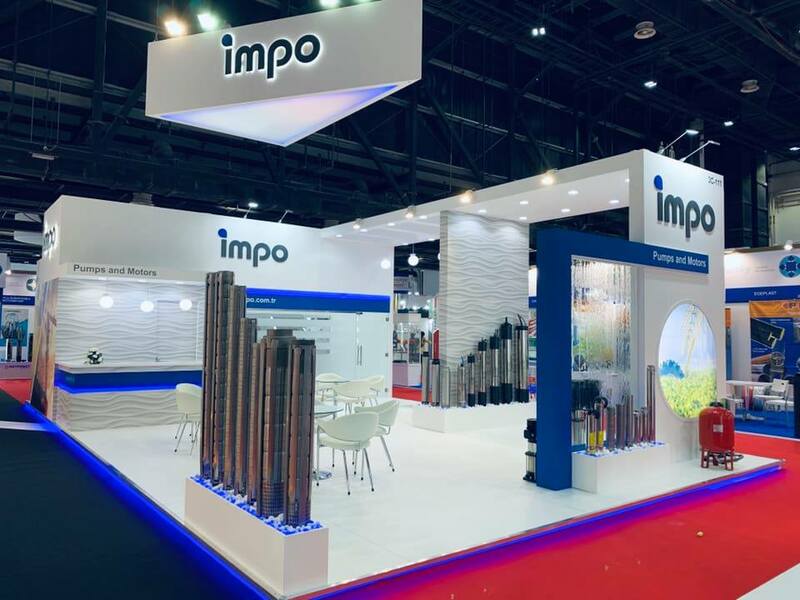 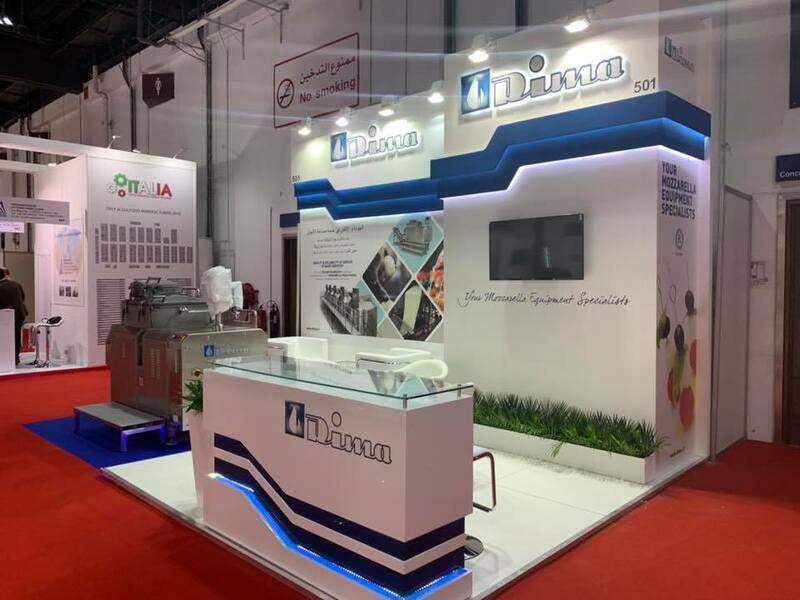 As professional Exhibition management and display-making company, we have earned our strong reputation in our Exhibitions Business and GLOBAL BRANDING is known for its commitment to the exhibitions stand building and Exhibition stand designs. 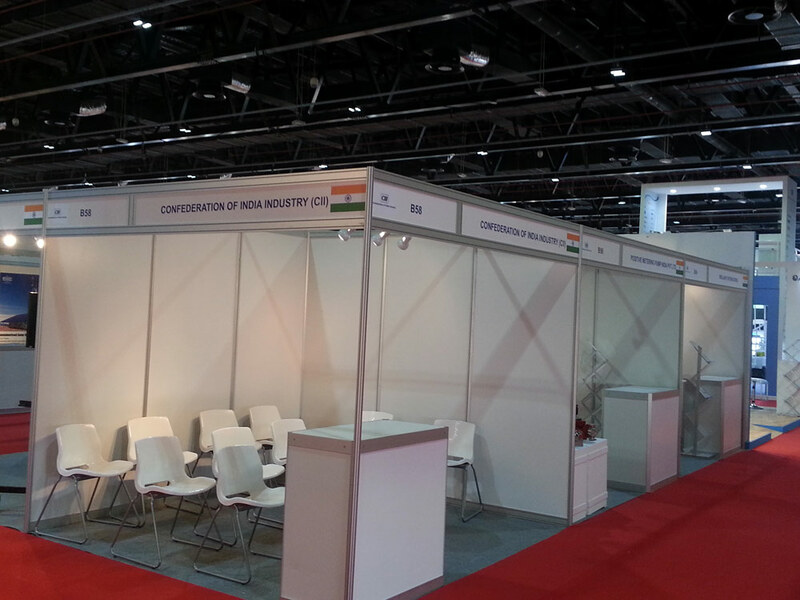 Please contact us for your exhibitions stand requirements in any part of the world and Exhibitions in GERMANY.